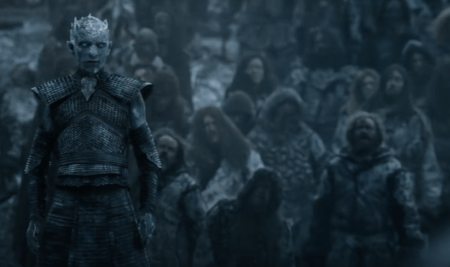 home Movies & TV Shows Why Did Game of Thrones Change The Night King Actor in Season 6? With the buzz of the final season of Game of Thrones releasing in less than three months, the HBO hit series looks prepared to leave its anxious audiences both enthusiastic and gloomy. 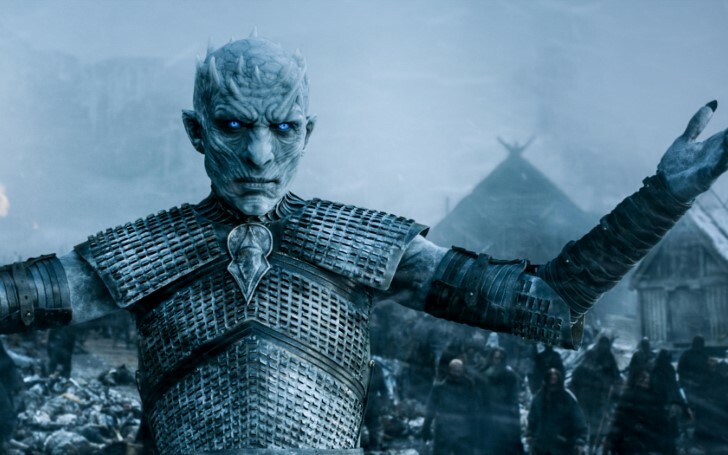 Throughout the magnificent series, the fans witnessed a few characters being recast, including Night King; arguably the most powerful character in the series. In case you didn't know until now, perhaps you noticed the slight changes in the character's appearance. You may also like: Game of Thrones Season 8: What Does The Night King's Spiral Symbol Mean? As per various outlets, some of the characters were recast due to unavailability of the actors and some character being turned a bit older. The scariest character and the biggest threat in the world of Game of Thrones is no doubt The Night King. The master and the first of the White Walkers, having existed since the age of the First Men. He also serves as the supreme leader of the Army of the Dead. The Night King first appeared in season 4 in Bran's vision. Since his debut in the series, the evil creature with its supernatural abilities and power made the whole show more entertaining. 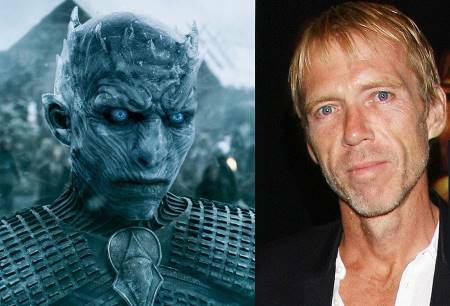 Previously, Richard Brake played the role of The Night King in season 4 and 5. Afterward, actor Vladimir Furdik portrayed the role in the series. 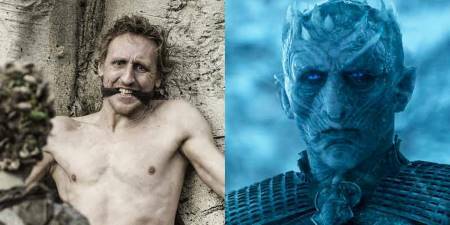 It seems rather apt the fact that the actor who played the guy that gets stabbed by the Children of The Forest in Bran's vision eventually turning him into the Night King is the same actor who is portraying the Night King currently in the series. Although, Furdik earned more appreciation and recognition from the role of Night King, what some fans still don't know is that he contributed to the series more by playing other various roles in its previous season. As a matter of fact, Vladimir Furdik even played the role of stunt performer in the fifth season episode Sons of the Harpy and in the sixth season episode Hardhome. Moreover, he served as a stunt supervisor in two of the season 6 episodes Home and The Winds of Winter. Although the exact reason behind the recast of this iconic character in Game of Thrones is not officially revealed, many speculations address that the GOT team found Vladimir who already served as a stunt performer in its previous season more appealing and deserving for the role. Some fans even claim that Richard Brake, the former actor of the role, couldn't commit to the show. The final season of Game of Thrones premieres on 14th April.